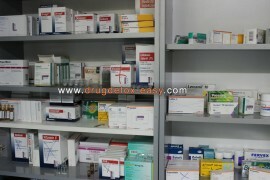 Also our clinic has special technique which allows to keep the same level of medicines in the body all the time. That provides stable condition of our patients during 24/7. During the treatment it is very important to recover patient`s organism from narcotisc. That is why we do blood analyses which show liver condition, cardiography, evaluation of respiratory system. 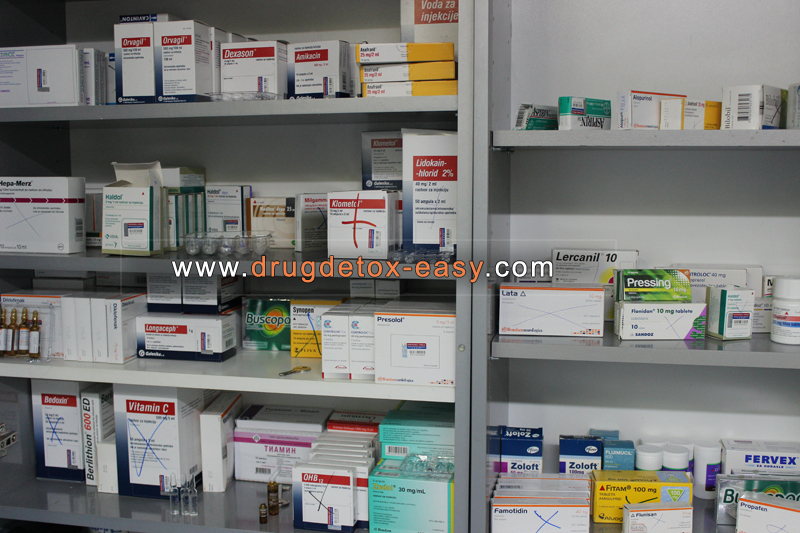 We often additionally prescribe to our patients antibiotics, anticoagulants, inhalations, medicaments for improving methabolism and recovery.